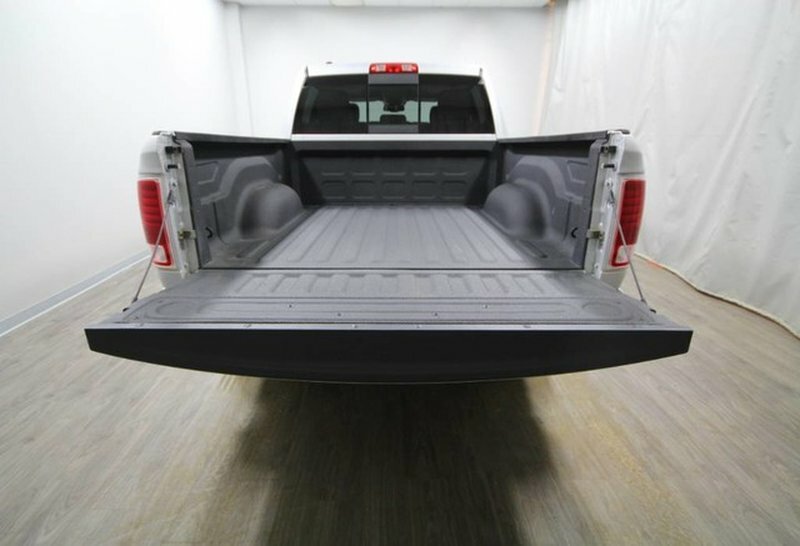 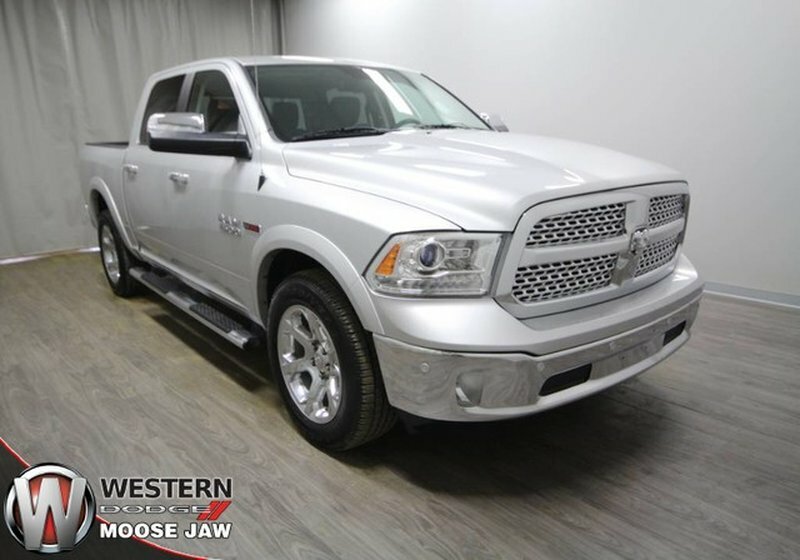 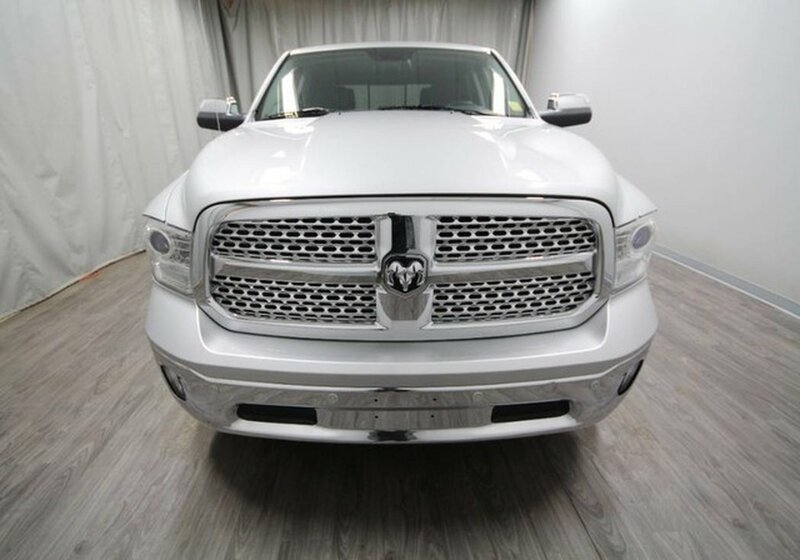 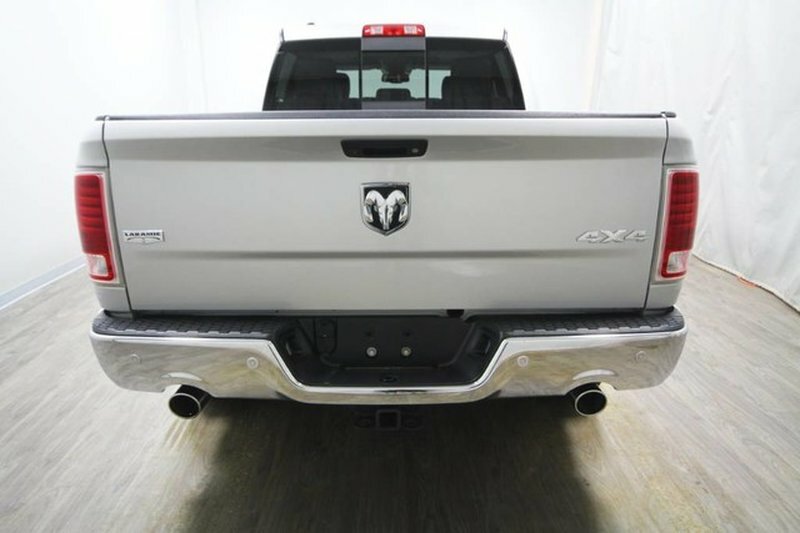 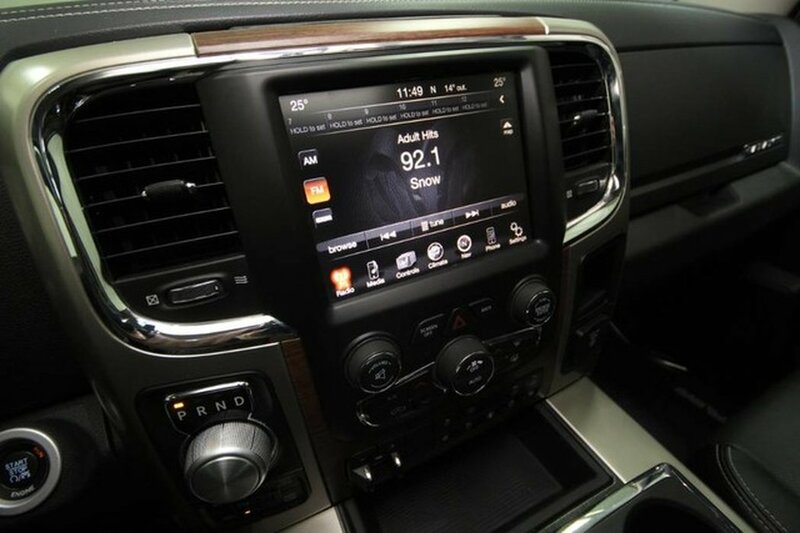 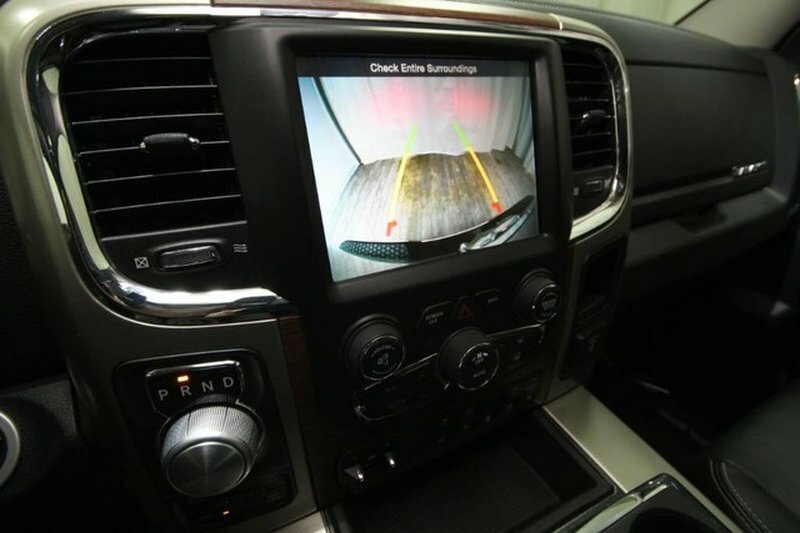 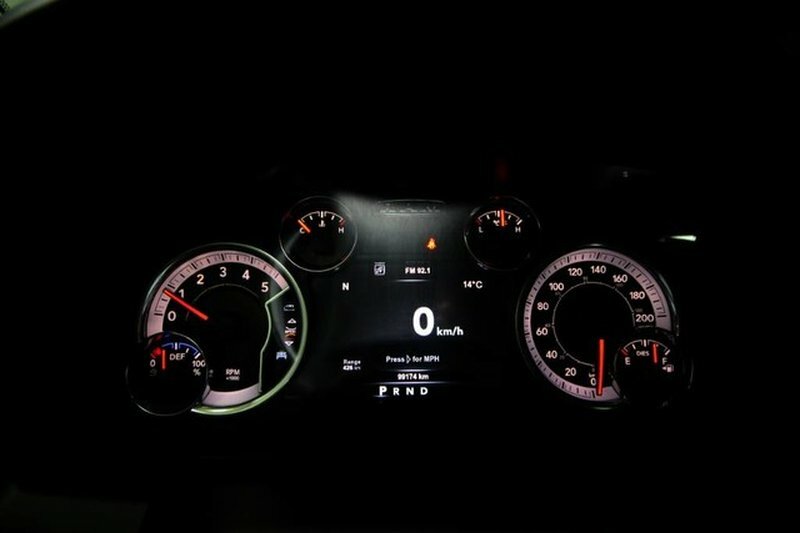 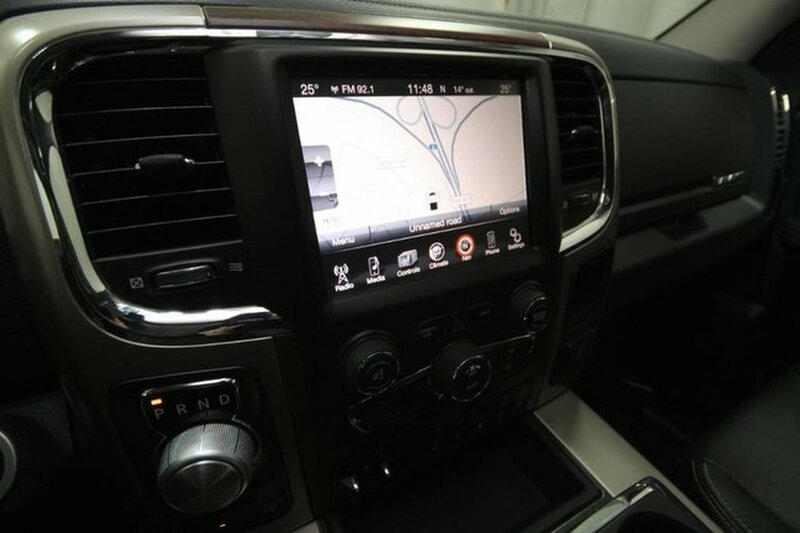 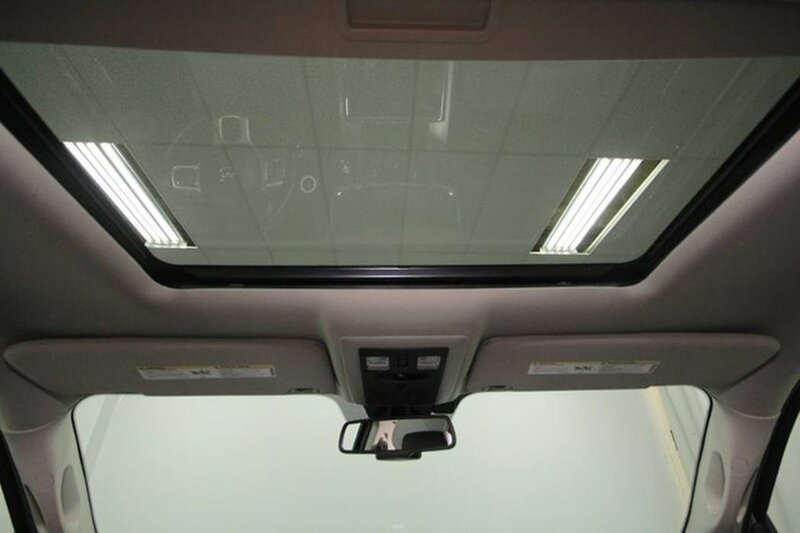 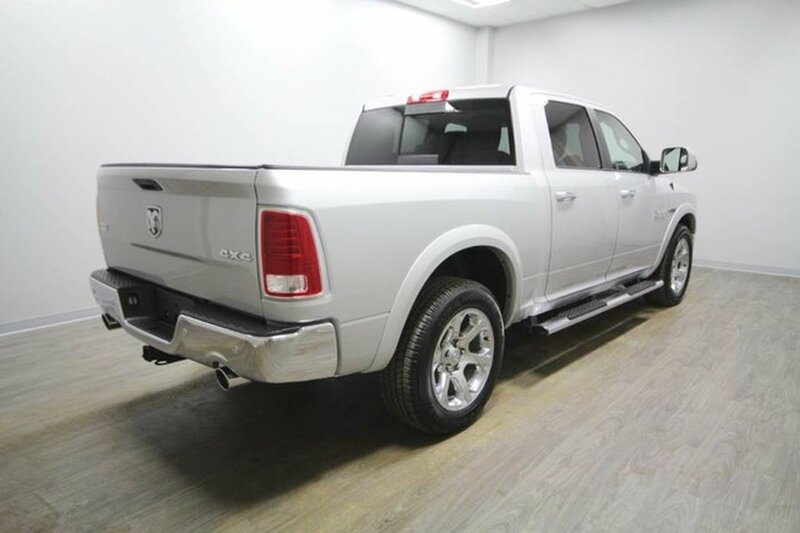 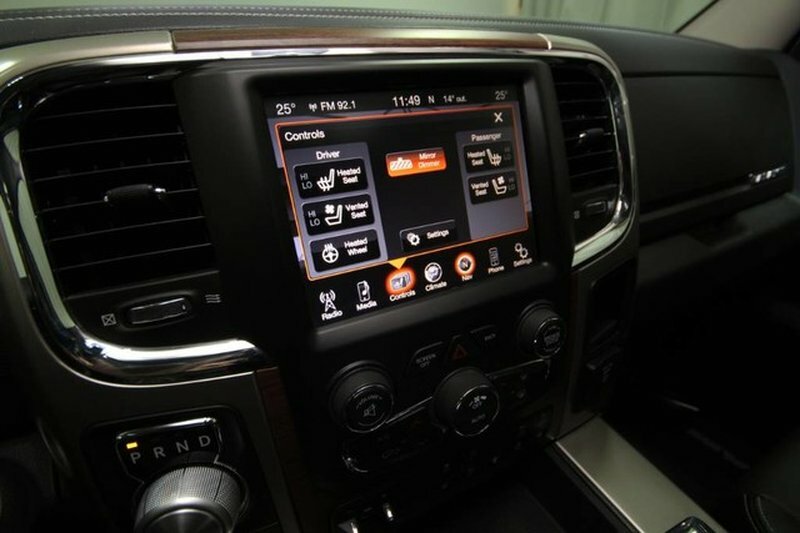 This 2015 Ram 1500 is powered by a 3.0L V6 Diesel and comes loaded with features including air, cruise, leather interior, heated seats/steering wheel, dual climate control, back-up camera, navigation, Bluetooth, satellite radio, steering wheel mounted controls, step rails, power locks, windows, steering, brakes, seats and more! This 4x4 Laramie comes with under 100,000km accumulated since new and has been kept in good condition with an accident free history report! 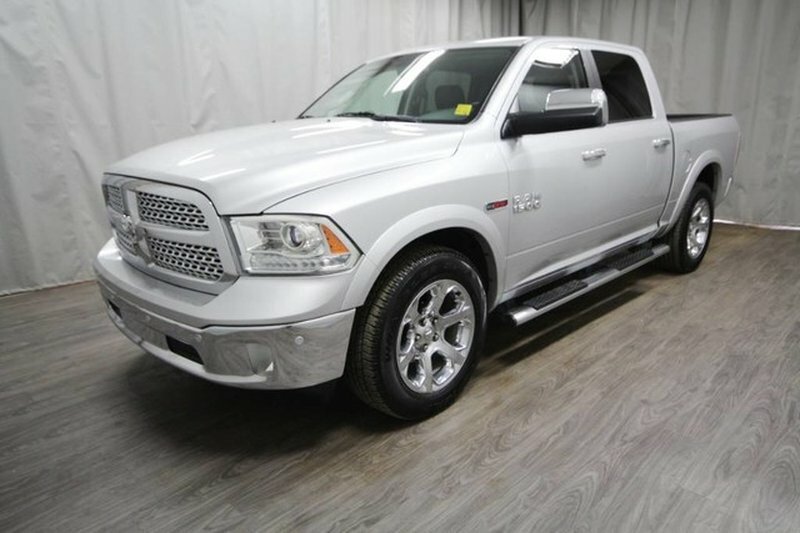 To get this Ram ready for its new owners our certified technicians completed an engine oil/filter change with an inspection. 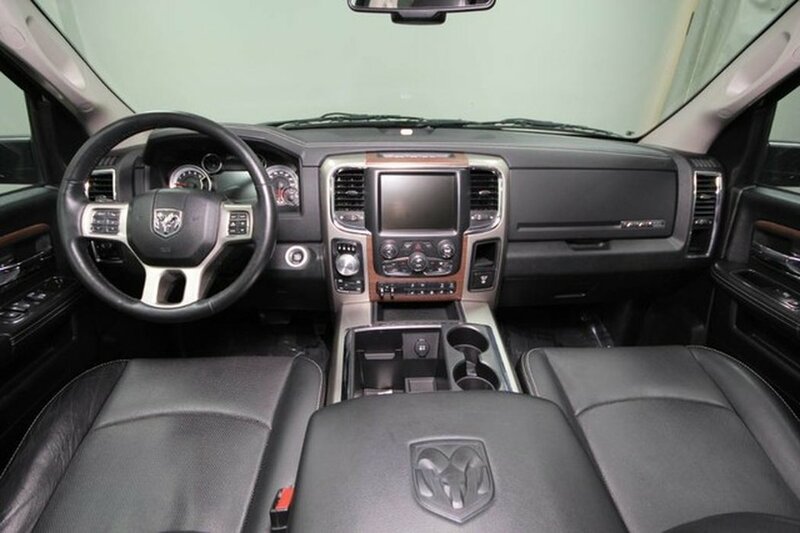 Good credit, bad credit... we've got you covered!! 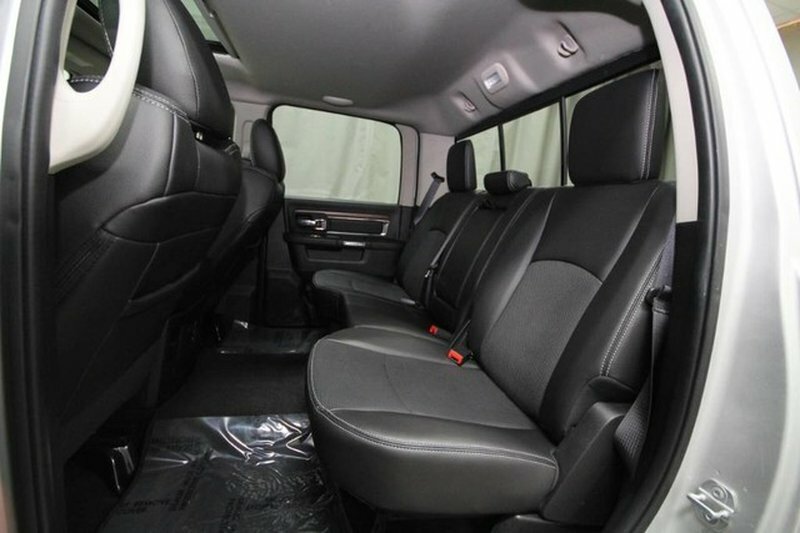 Great low rates and flexible terms available! 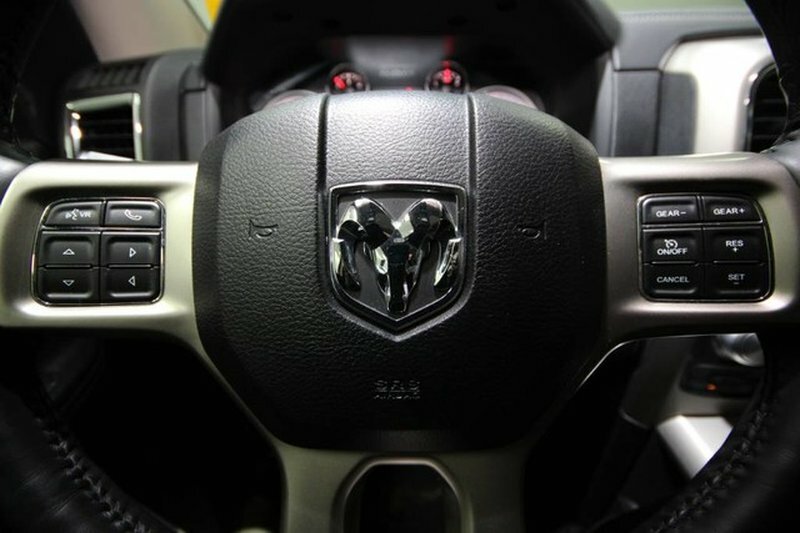 Contact us today to schedule a test drive or come visit us at our location - 1788 Main St N in Moose Jaw. 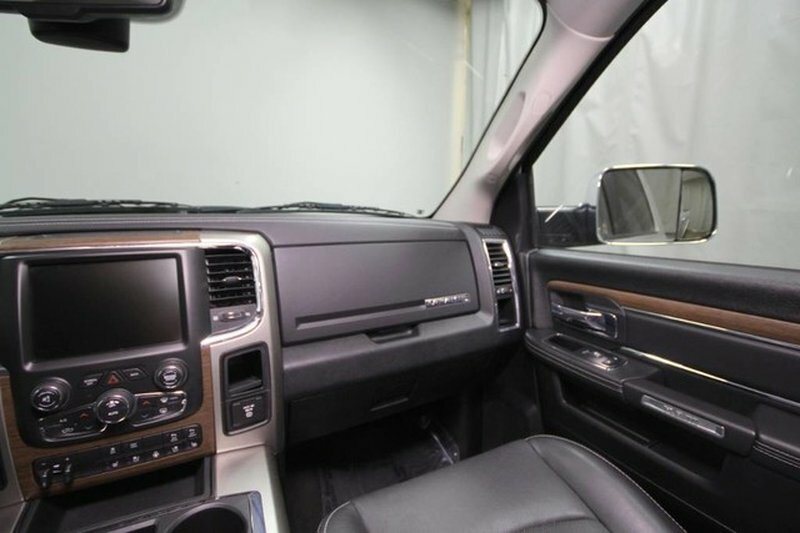 Our experienced staff look forward to meeting you!